Still looking for some great stocking stuffers for your beer-lover. They will be forever grateful for a Beer Blizzard and no, it’s not from Dairy Queen. It’s the sweetest thing to hit the internet since the shower beer holder! 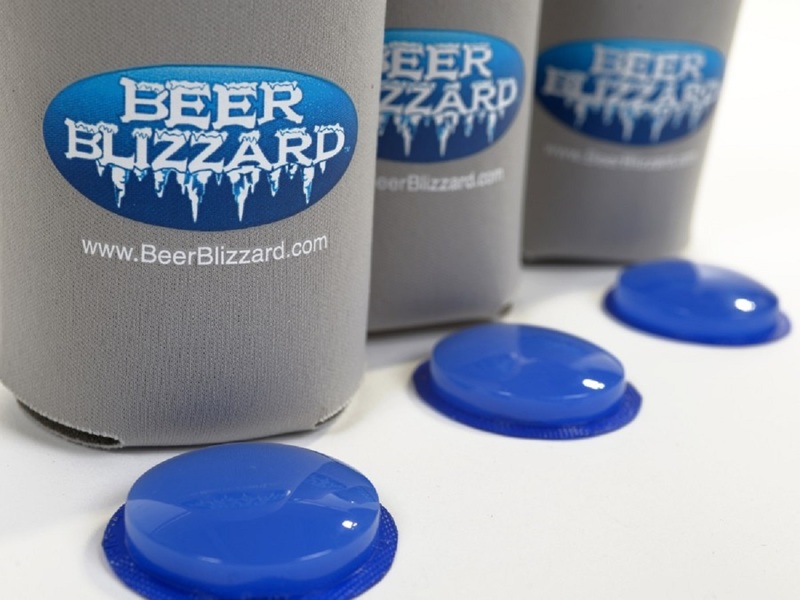 Beer Blizzard is a little plastic ice cube designed to fit perfectly into the bottom of your beer or soda can. You keep the beer blizzard puck in place under your can, with a koozie and it helps keep your beer cold just a little longer. Where Do You Get Your Own Beer Blizzard Ice Cubes / Pucks? Online Obviously! You can get Beer Blizzards in 6-packs or 12-packs and they ship worldwide.